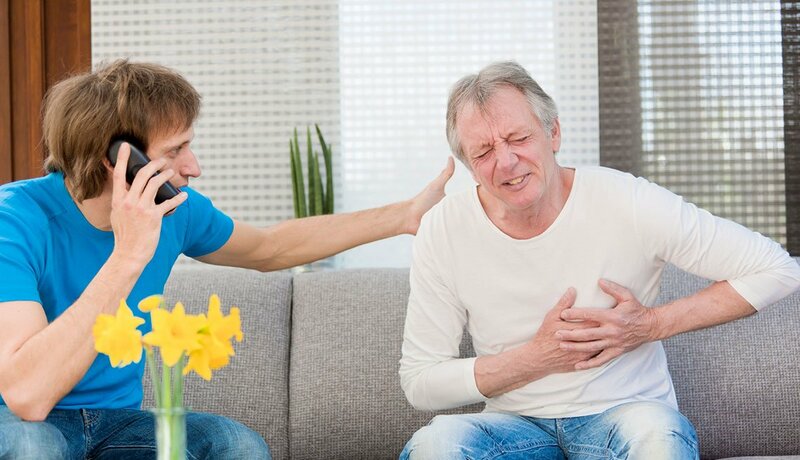 Every 34 seconds, someone in the U.S. has a heart attack. Your reaction in those first few moments can make all the difference – and a lot of it comes down to recognizing the symptoms. Experts from Mayo Clinic and other hospitals around the country explain that it’s not just chest pain and shortness of breath, and that the signs can be different for women and men. Every 34 seconds, someone in the U.S.